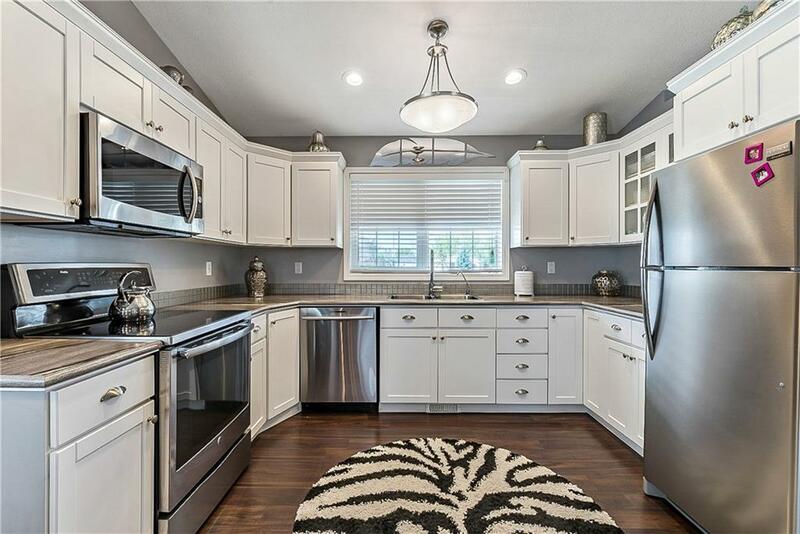 Stunning 6 bedroom home located in a quiet cul-de-sac one block from the 18 hole golf course. 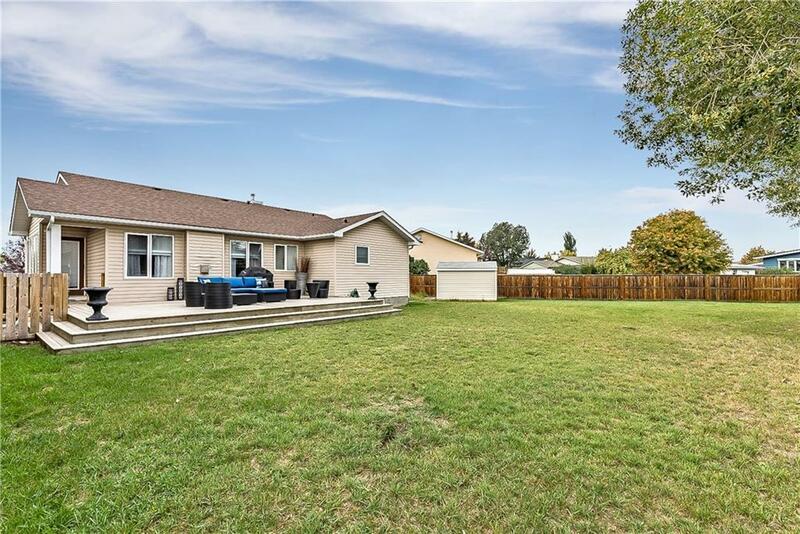 This 1342 sqft is perfect for your family, large back entry/mudroom, cozy living room with gas fireplace, great sized kitchen with newer appliances upgraded counter tops and great pantry. The master suite located on the main feels like a spa with disable lighting plus a large walk in closet 3pc ensuite, 2 more bedrooms on the main and a 4pc bathroom. 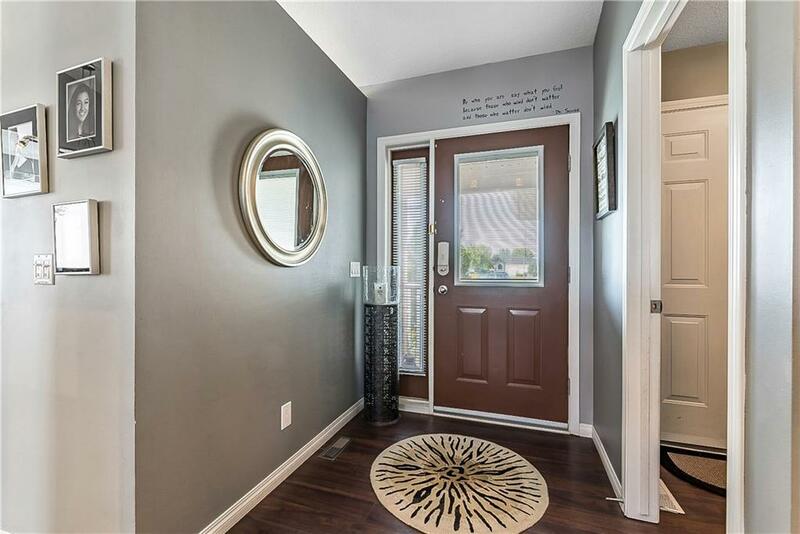 Follow the snow leopard carpet to your fully developed basement with a great family room, 3 bedrooms plus an office, large laundry room with storage and 4pc bath. 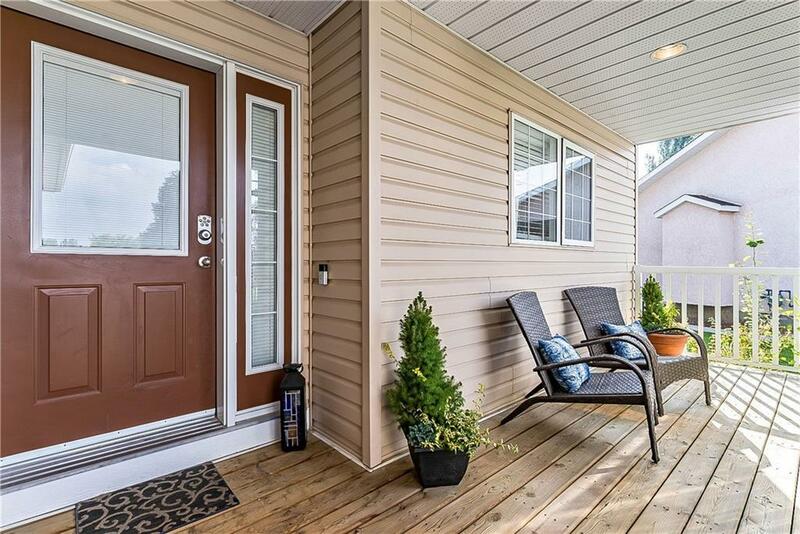 Situated on a corner lot with a massive private back yard large deck and gas BBQ perfect for entertaining. This home is ready for you to move in.